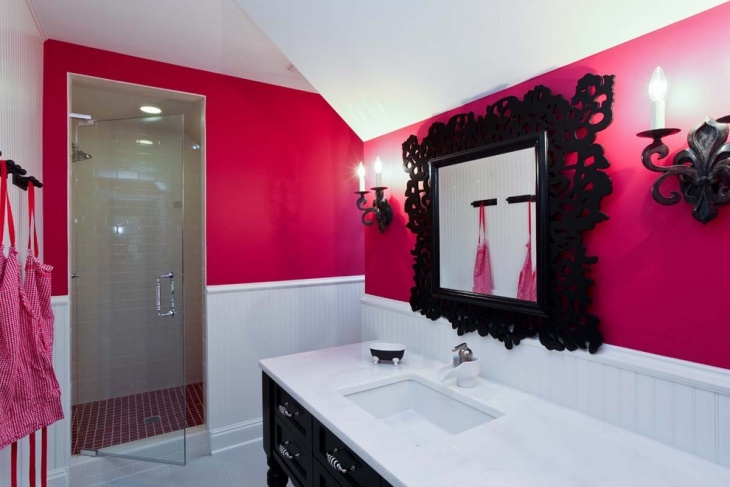 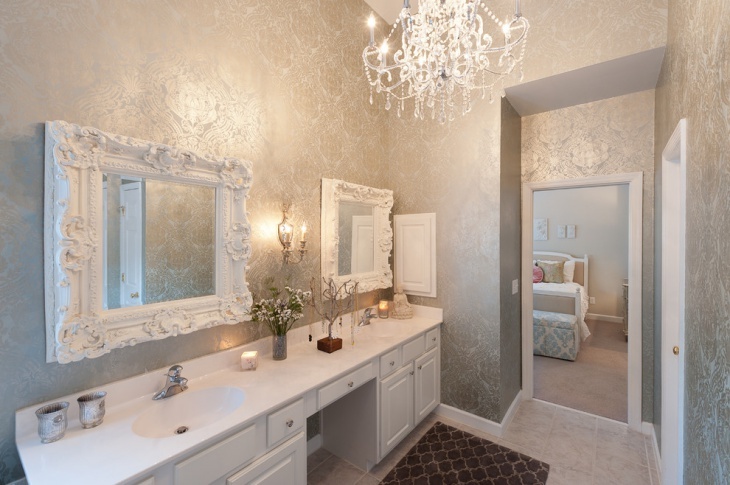 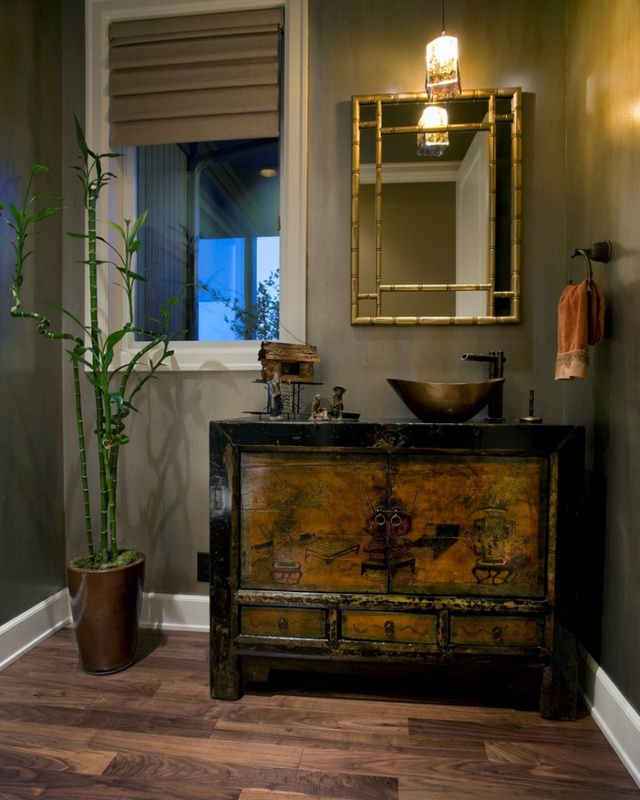 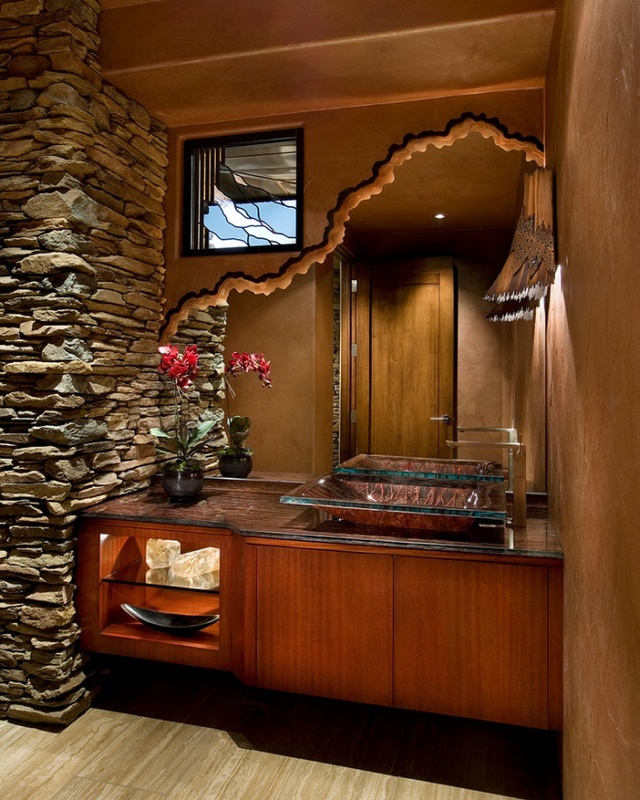 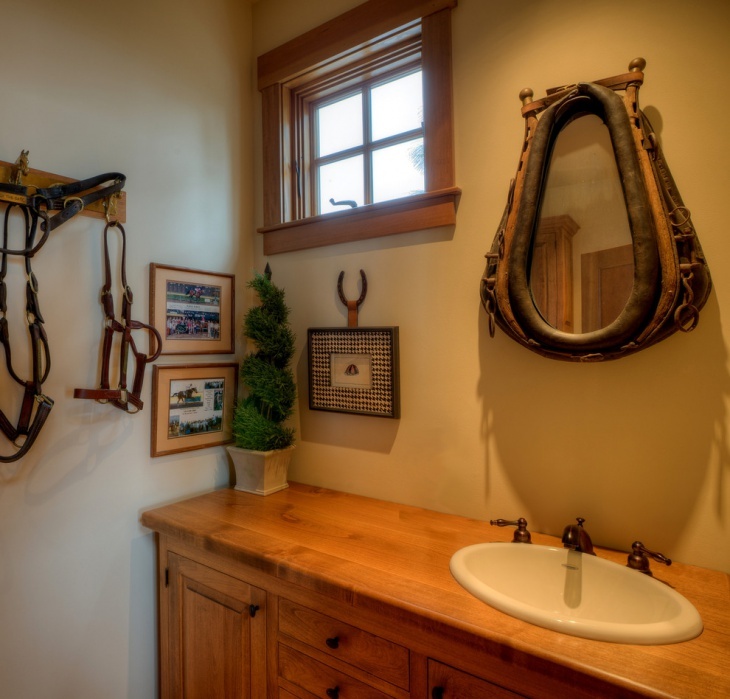 A mirror in your bathroom showcases your vanity and sense of aesthetics. 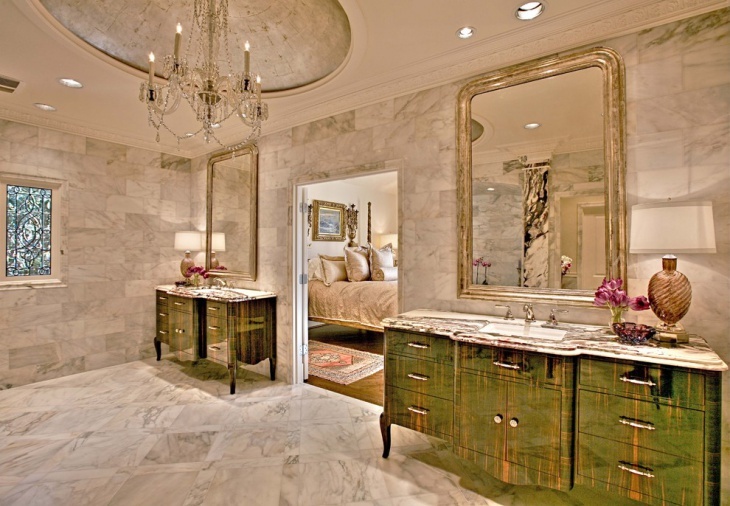 In old times, mirrors were framed decoratively and most of them were of Belgium glass. 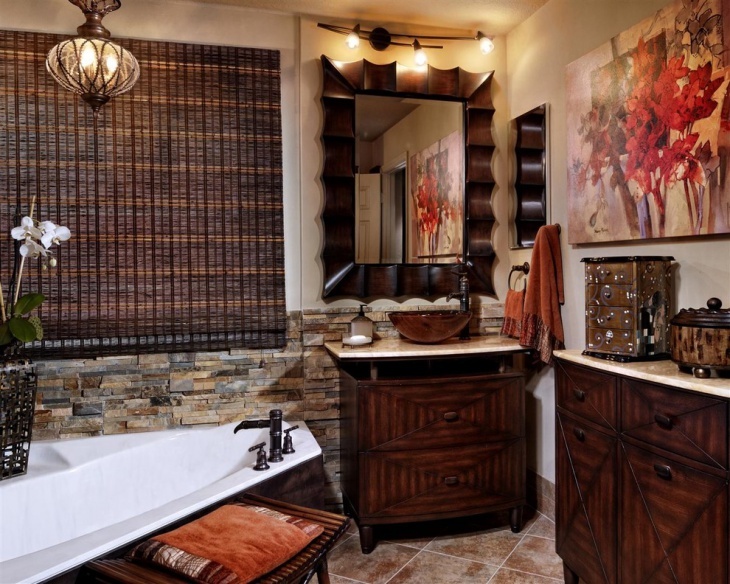 It rendered a classic, elegant look to your bathing area. 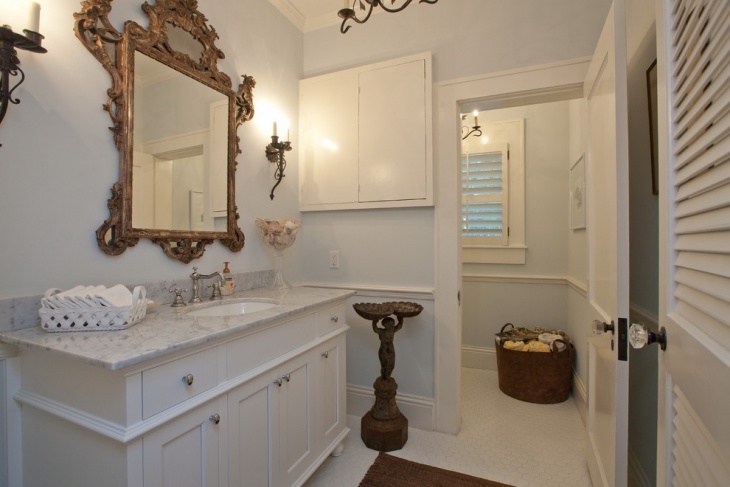 In those days, mirrors were mostly oval or rectangular in shape with highly embellished frame mostly made of brass. 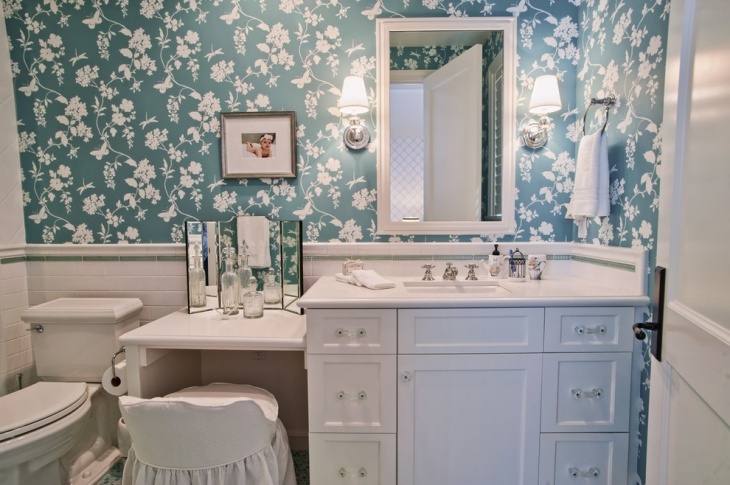 Many hotels or heritage buildings bear the evidence of such vintage architectural craftsmanship. 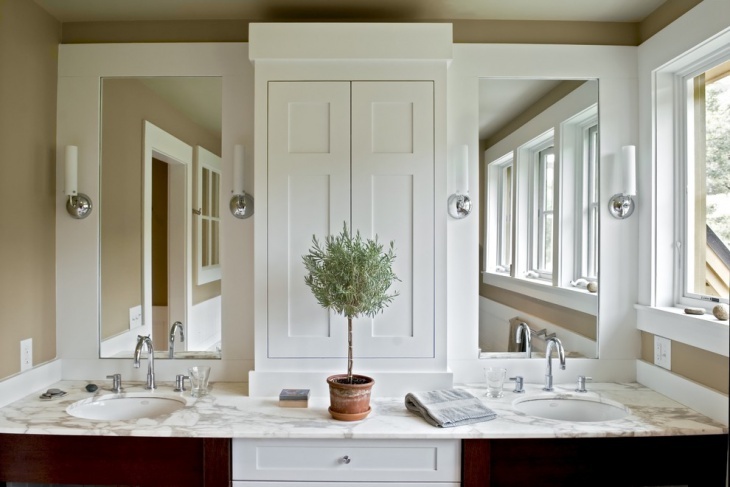 In the modern days, bathroom mirrors do not only serve the purpose of seeing your make up or dress up. 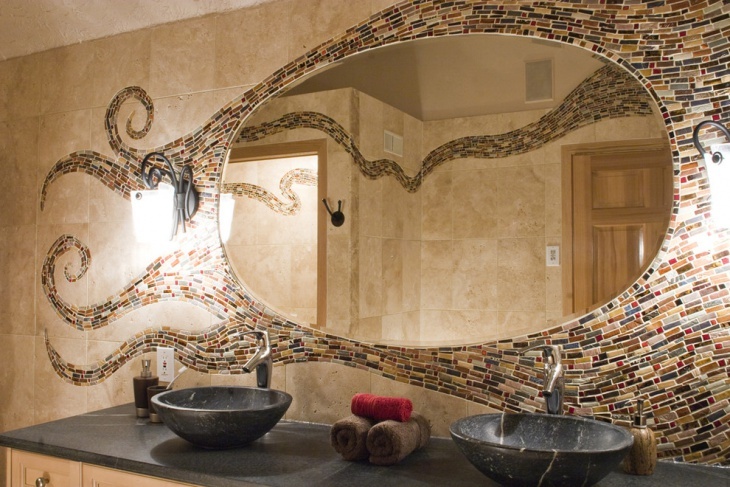 Now mirrors are used as storage units where you can keep your essential toiletries and other skin care or health care products. 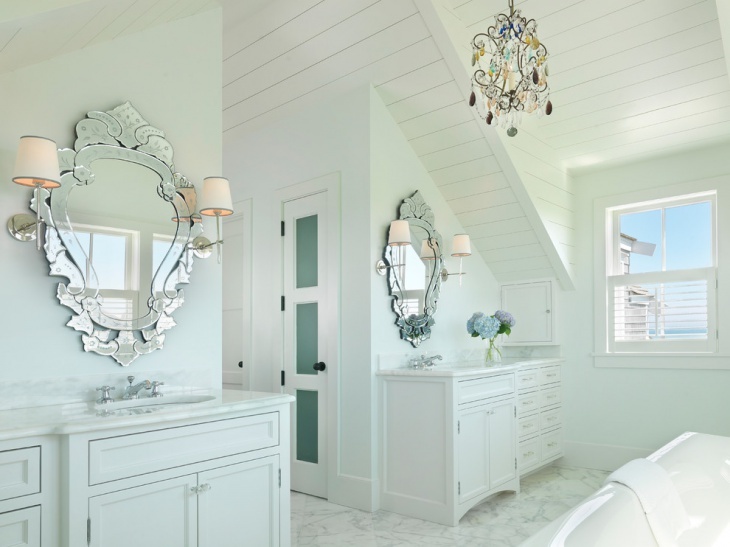 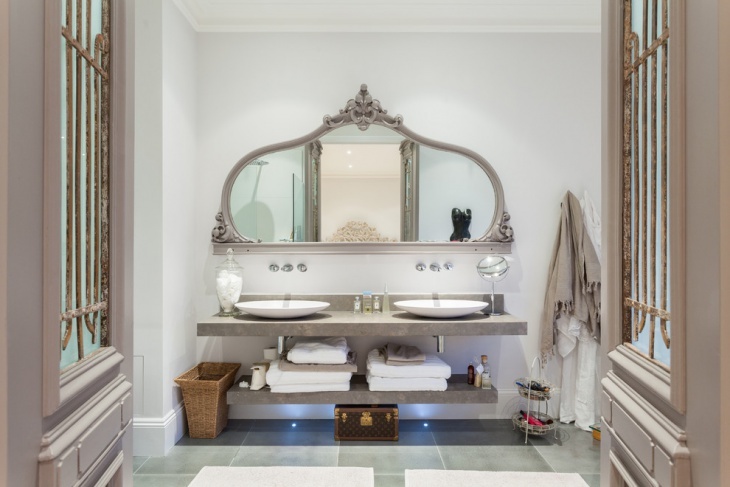 Along with that these mirrors also create an illusion of a bigger space in diminutive bathing areas that are usually found in modern apartments or residences. 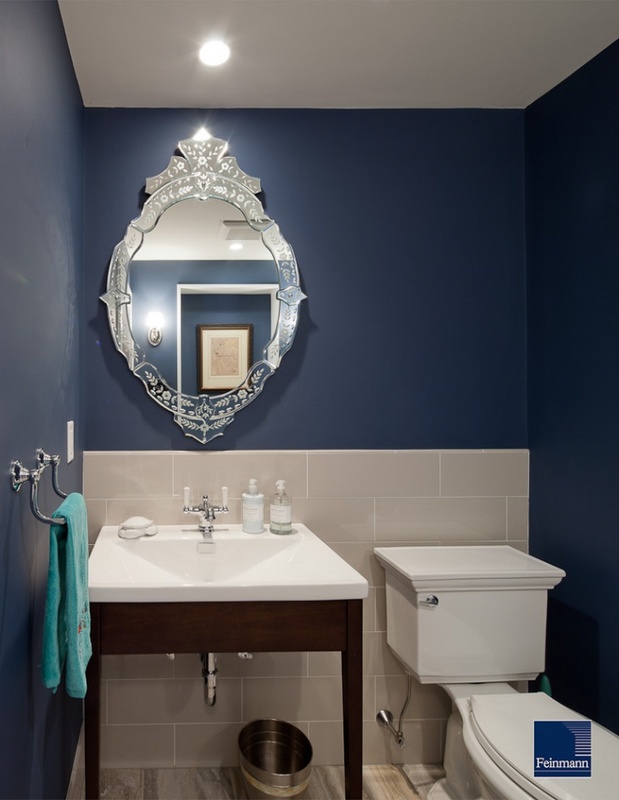 Bathroom mirrors are available in various patterns and sizes from which you can choose the most suitable one as your home decor. 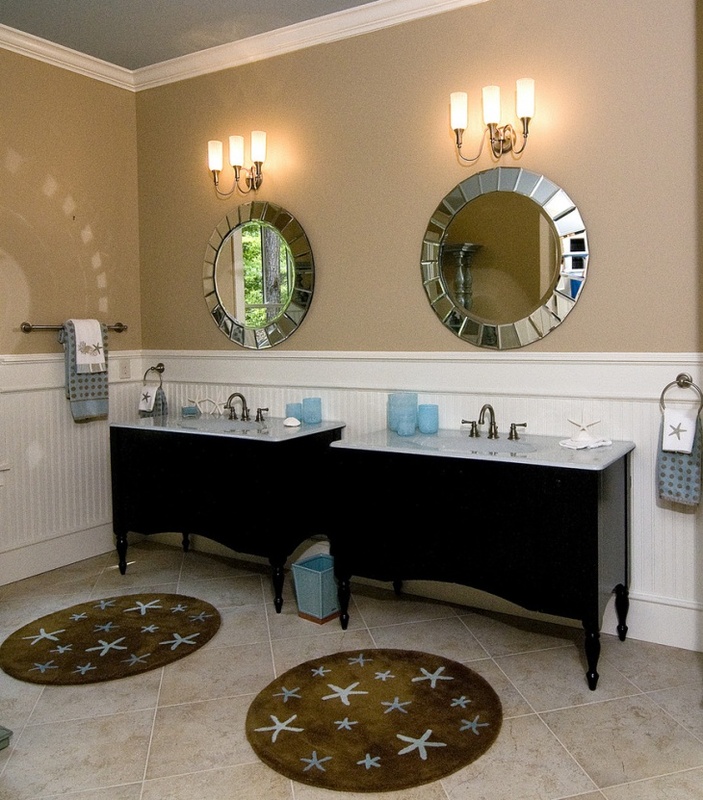 These mirrors are manufactured using the latest technology so that they prevent water marks from their surface. 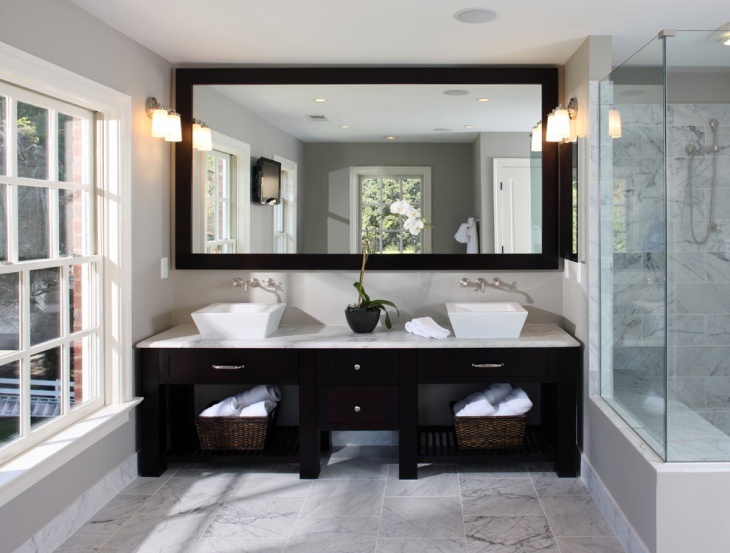 Modern bathroom mirrors have a beveled edge which makes them look stylish and unique. 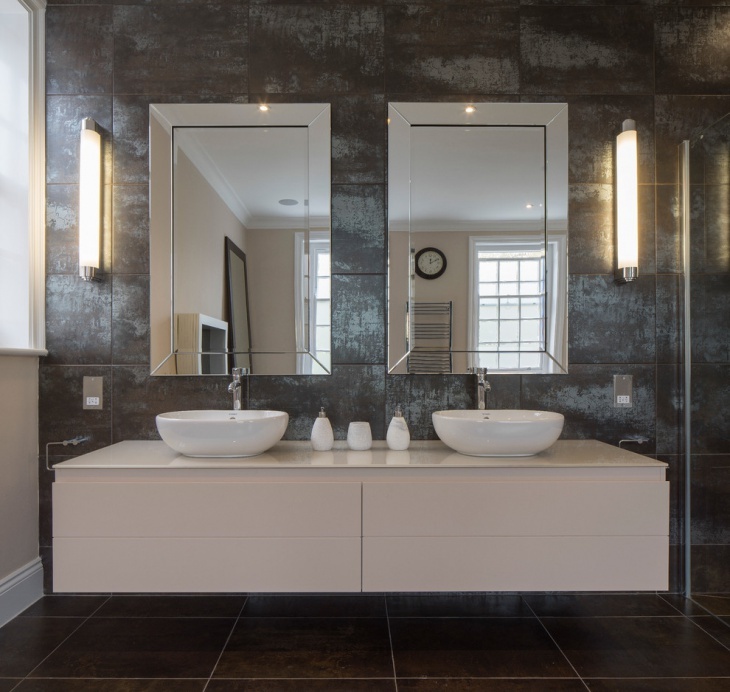 While purchasing mirror for your bathroom you should focus on its functional suitability and an arty look. 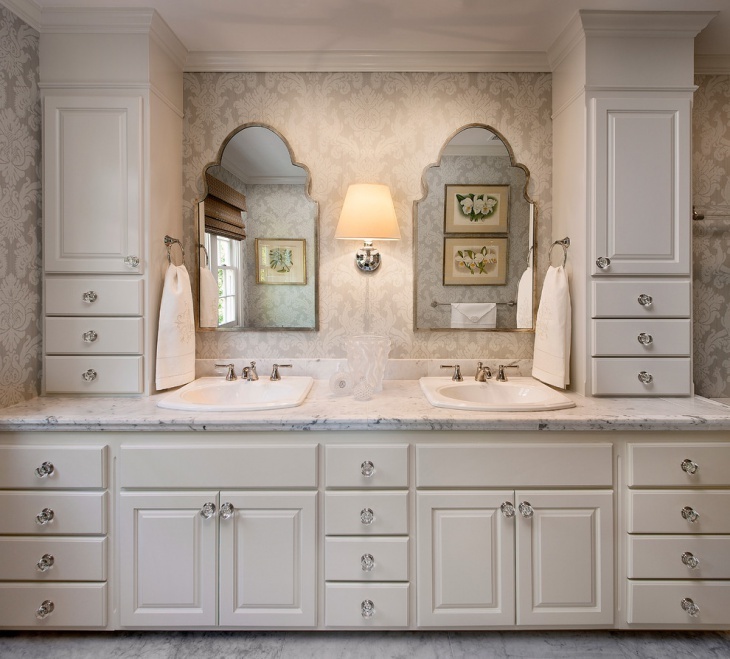 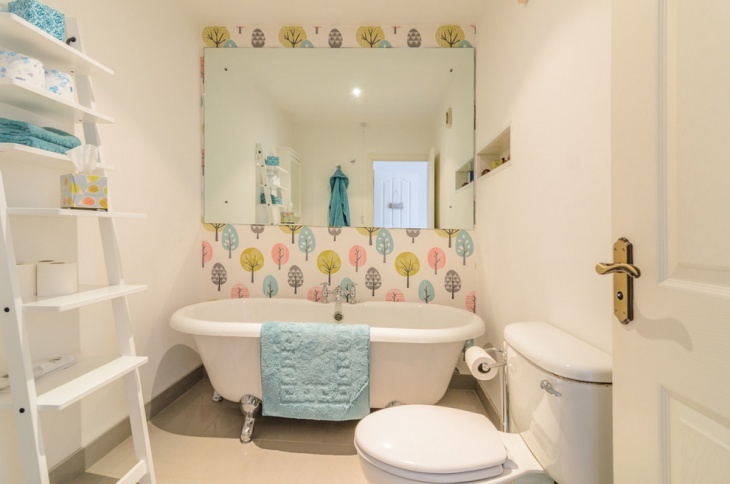 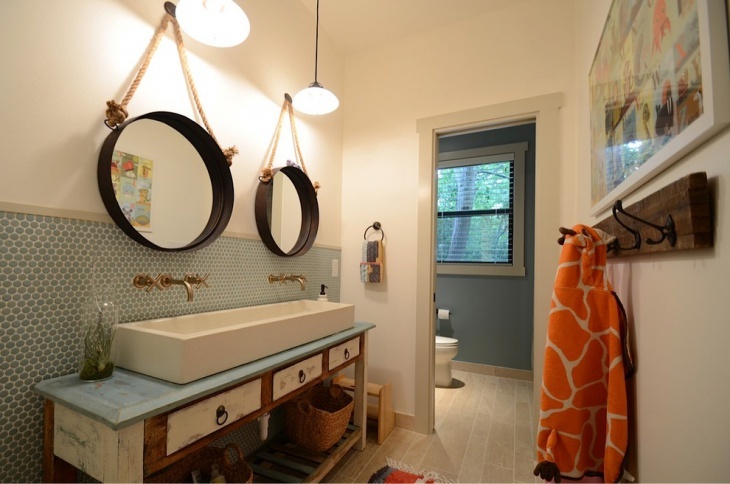 The best way to choose the perfect bathroom mirror for you is to consult an interior planner prior to make a changeover in your interior habitation.